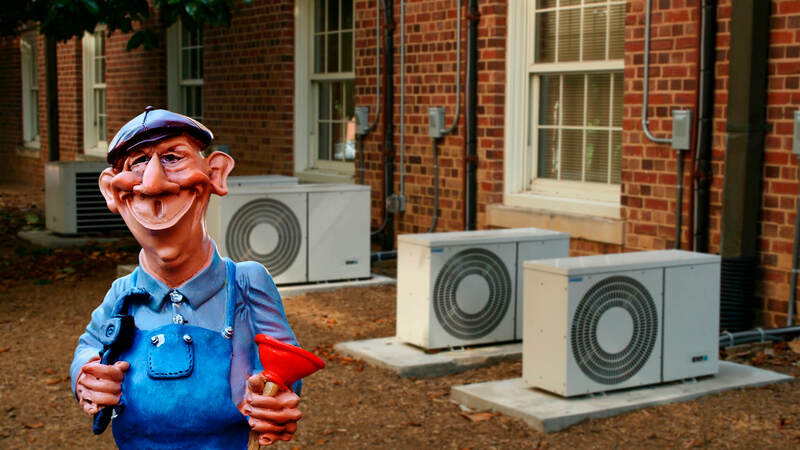 Marketing your HVAC or business is no easy task, especially in today’s marketing landscape.Today, plumber marketing is a different game. You can’t just rely on outdated methods like placing ads on yellow pages or flyer distributions anymore. If you are preparing to launch a new cryptocurrency with an Initial Coin Offering, an effective ICO marketing strategy is essential. 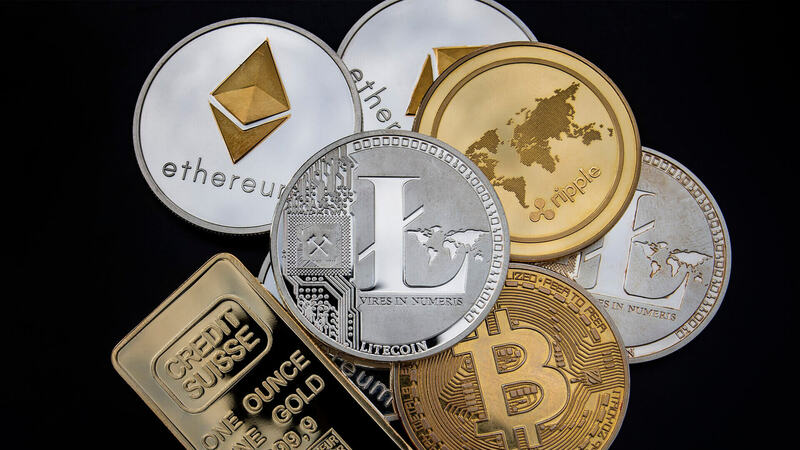 In this guide from the ICO consulting experts at Lasting Trend, you can learn how, with strategic promotion, your ICO chain can make waves in the cryptocurrency world. 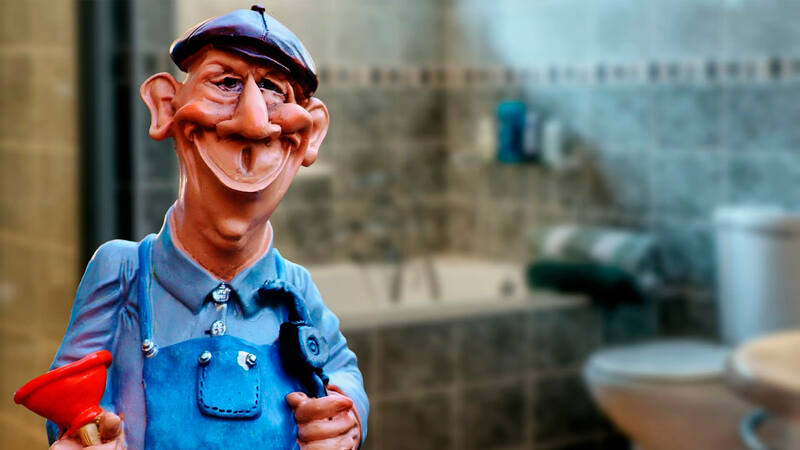 If you’ve ever asked yourself how best to grow your plumbing business, the answer is simple — plumber marketing. Digital marketing is one of the most potentially fruitful career choices you can pursue in this modern age. 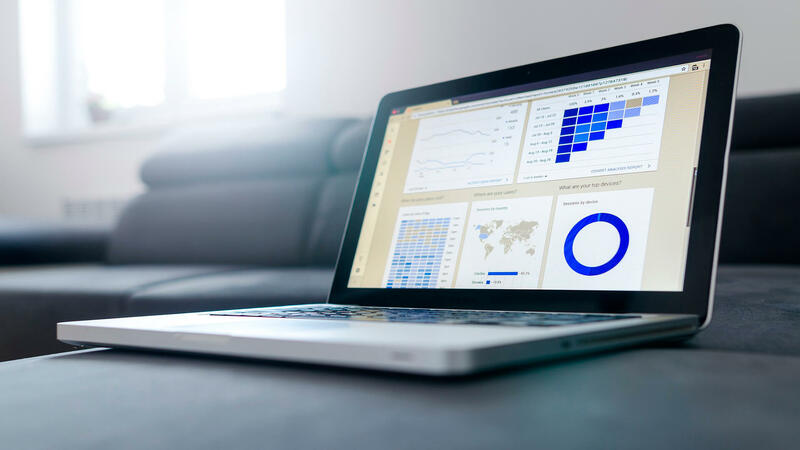 In this blog post, we will discuss how to pursue a career in digital marketing, the current landscape of the industry, and how to get your career off to a great start. You need leads to grow your roofing business. Roofing advertising in print, radio, or online are only one of the ways to get roofing leads. Here are 19 ways for your roofing company to generate roofing leads. Want to generate new leads for your law firm but don’t know where to start? Here’s a handy, step-by-step guide to creating your law firm marketing strategy. Is your law firm thinking of factoring a regular legal newsletter into its marketing strategy? Perhaps you’re already sending one out, but it’s not performing as well as you’d like. Lasting Trend knows how to create an effective newsletter. Find out how in our comprehensive guide. 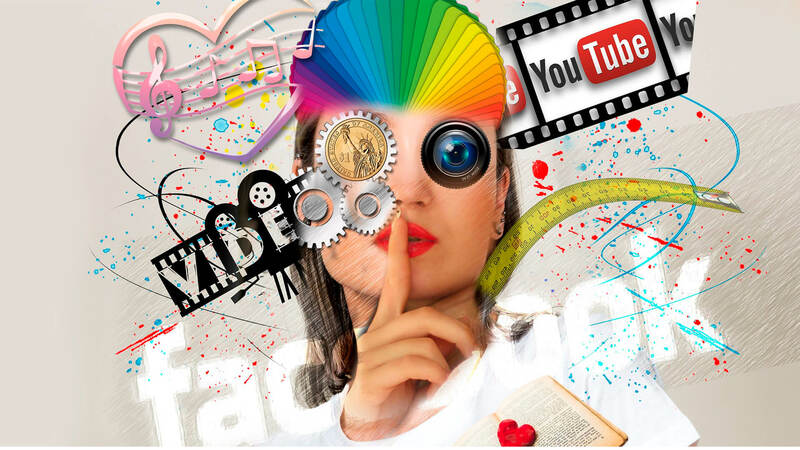 Social Media Marketing for Law Firms in 2019. The Ultimate Guide. Savvy legal professionals have begun to embrace social media for law firms.  Social media for lawyers has become an essential part of your marketing tool kit. Law Firm social media campaigns helps you establish an effective online presence and, ultimately, attract more clients. Law firm advertising can be difficult given the competitive nature of the business. Utilizing effective attorney advertising ideas can increase your client base. Here are 10 law firm advertising ideas that can help when conducting advertising for lawyers or law firms. A law firm’s website design plays a critical role in the firm’s marketing strategy. The key components of the design must exude credibility and professionalism if you hope to convert website visitors to paying clients. Following these tips will help you do just that. SEO for law firms can increase your client base and grow your firm. Achieving the coveted page one Google search ranking is not easy in the highly competitive legal world. Investing in a law firm SEO expert will help produce great, optimized content and increase profits. Law firm blogs are an excellent way for a firm to show its level of expertise and become more noticeable in online searches. Blogging is an essential marketing practice if you want your firm to rank ahead of your competitors on the internet. What is the right approach when it comes to how to market a law firm? The market for attorney services is one of the most over-saturated in existence. With more attorneys than ever before (over 1.3 million in the United States alone according to the American Bar Association), competition for business is rife. Nowadays, law firms must do more than ever to stand out and attract customers. There are many ways to marketing your business or brand, and you’ll probably need to decide between Online or Offline Marketing. Learn the differences between Digital Marketing and Traditional Advertising and how both affect your business. Lasting trend is a digital marketing agency driven by a dedicated team of professionals. Combination of our passion to digital marketing and knowledge for over a decade let`s us find lasting, effective and always custom-made solutions for each client.